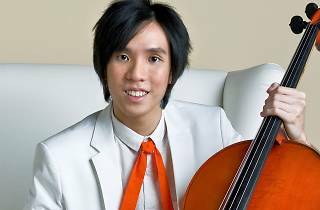 Cellist Loke Hoe Kit, described by The Straits Times as 'probably the most visible local cellist to emerge' of his time, performs a range of music from Bach to Richard Strauss. Accompanying him is Khor Shang Jin on the piano. 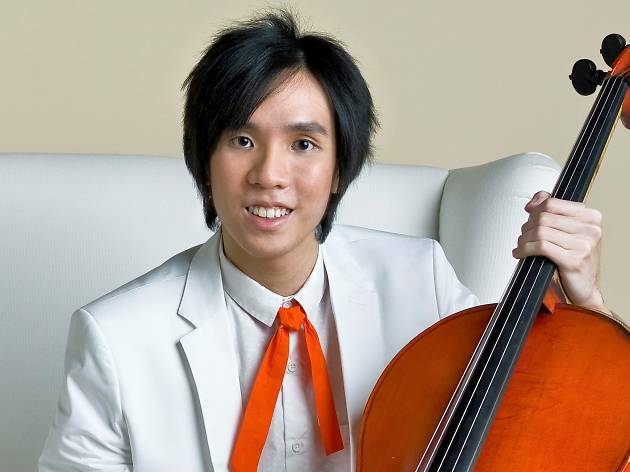 This event is part of Esplanade's Cool Classics free programmes running in March.